Learn about one of the most popular resilient flooring categories at Ches-Mont Carpet One! As a fourth generation family owned company based out of the U.S since 1915, Mannington has been creating quality hard surface flooring products. From relaxed rustic styles to upscale contemporary, Mannington offers flooring in categories of laminate, Adura, Adura Max, luxury vinyl, and hardwood. 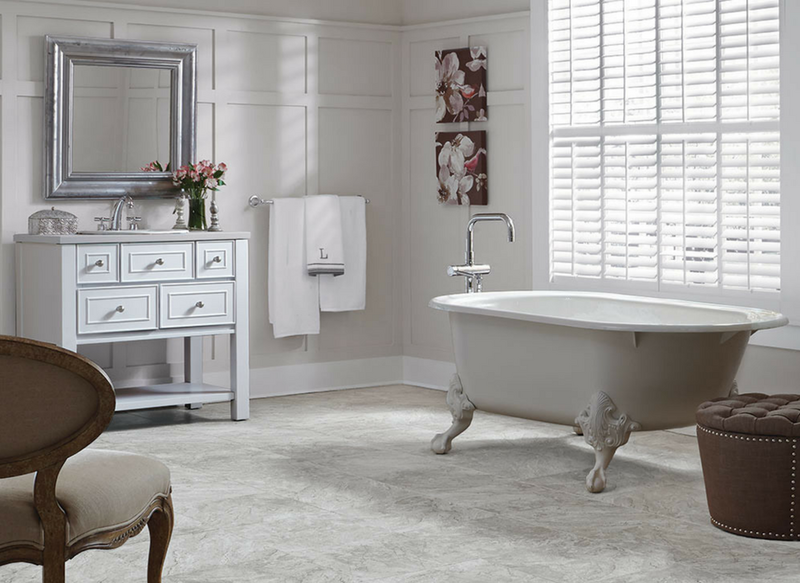 Although Mannington offers quite an extensive collection of all varieties of flooring, our most popular line of flooring is Adura and Adura Max. As the fastest growing category in the flooring business, Adura is the next generation of luxury vinyl. You get the look of elegant wood, tile or stone without the high price tag, costly installation, and maintenance. Available in many different shapes, sizes, textures and installation options, Adura is sure to please the eye as well as provide longevity in your home or office. Additionally, Adura is FloorScore certified – which means it meets strict indoor air quality guidelines – so you can choose Adura with confidence that it’s good for your home, and your family. Adura Max is a popular choice among home decor and luxury vinyl flooring because of it's beauty and durability. Adura Max is creating with the best design and styling. It comes in popular wide plank styles and with 75 years in flooring experience, our designers use the very best in color, embossing, and texturing to create on trend and realistic, rustic, contemporary woods, stone and tile.